Our clinic has become a referral center for heel pain. We have developed a series of protocols that are highly effective at treating and resolving heel pain. We are often able to help patients that have already been to numerous other clinics. Heel pain is one of the most common and painful conditions that we treat. This is the most common cause of heel pain for Americans. It is a form of chronic heel pain that typically results form repetitive stress or reoccurring injuries. Plantar Fasciitis (pronounced plan-tar fash-ee-eye-tis) is a common cause of heel and foot pain in adults. “Plantar” means the bottom of the foot; “fascia” is a type of connective tissue, and “itis” means “inflammation”. Our plantar fasciitis treatment success rate is approaching 95%. Read more about the symptoms, causes and treatments for plantar fasciitis. A tight Achilles tendon, the tendon that connects the calf muscle to the heel bone, can cause heel pain. Swelling, stiffness or a pain behind the heel can be indicators of Achilles tendonitis. Read more about Achilles tendonitis, another common cause of heel pain. Watch a video explanation of Plantar Fasciitis. This is generally a result of a stress injury that causes the plantar fasciia to pull away from the heel bone. The result of this injury is a bony growth that can create ongoing pain. For more information about the causes, symptoms and treatment, visit our heel spurs page. Heel pain can also be a result of weight gain, shoes that do not provide support, lack of stretching tight muscles or physical activity. Many causes of heel pain are a result of repetitive stress injuries. Treating the pain will not solve long term issues. 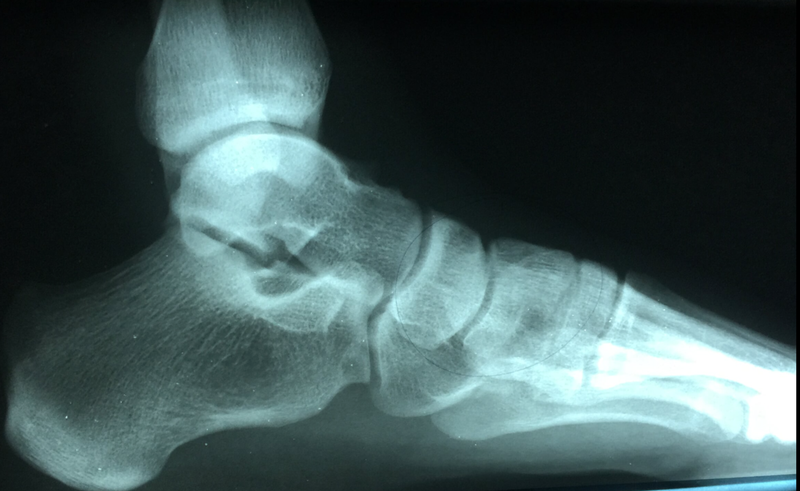 Often there are problems that need to be addressed with the actual structure of the foot. Correcting your gait, or the actual mechanical movement when walking will help to prevent future injuries, pain and offer relief. 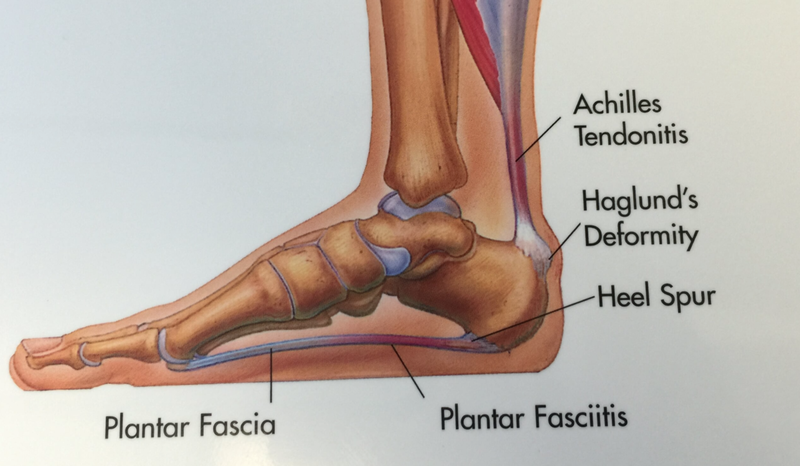 If you suffer from heel pain or plantar fasciitis contact our Issaquah Heel Pain Center today. We use the latest technology and procedures for heel pain treatment.